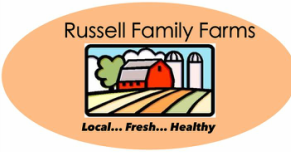 Russell Family Farms was featured in Carolina Mountain Life. Autumn 2012. 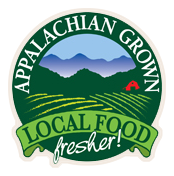 Check it out NOWe 106 and our ad on Page 100.